MCM Construction Ltd is pleased to announce that it has recently achieved the internationally recognised ISO 9001 & 14001 accreditation, establishing it as one of the leaders in its field. This independent assessment was conducted by the leading Certification Body, the British Assessment Bureau and demonstrates MCM’s commitment to customer service and quality in delivery. 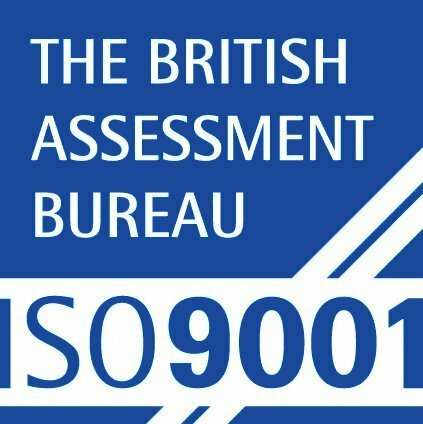 MCM has now earned the right to display the coveted British Assessment Bureau ISO 9001 & 14001 certification mark to demonstrate its conformance to the standard. 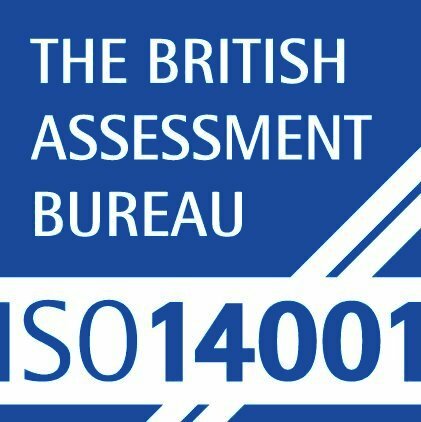 ISO 14001 was first introduced 1996 as a British Standard and requires organisations to have an environmental policy and action plan to manage their impact on their environment. Certified organisations are committed to continuous improvement and are assessed annually to ensure progress is being maintained.